Mount Rose does not have any accommodations at the base of the mountain but ten minutes away in Incline Village or King's Beach (If you want to stay in the mountains) or Reno (half hour from Mount Rose with lots of casinos) will give you plenty of options. Stay in Reno if you want to spend time at the Reno Casinos. Incline Village on the north shore of Lake Tahoe is only a ten minute drive from Mount Rose with all of the atmosphere and ambiance of Lake Tahoe. 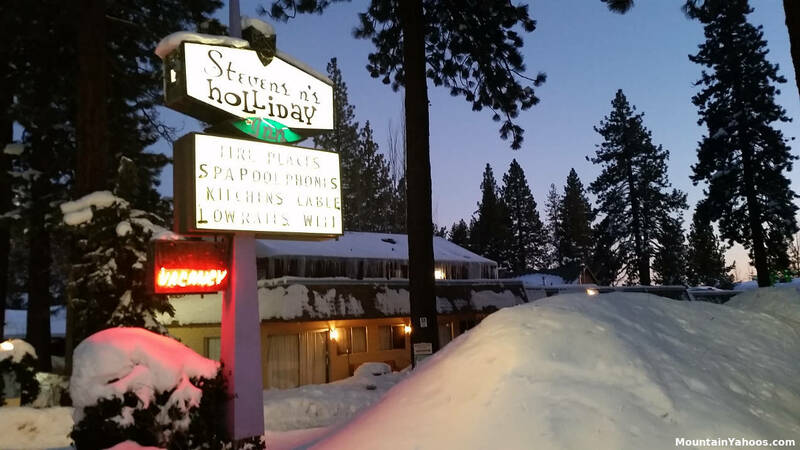 If you will be checking out some of the other Lake Tahoe resorts, you will find accommodations are available in towns all around the periphery of the Lake.